Overhead doors are the regular doors you see at most residential properties. They are called “overhead” doors because of the obvious fact that they go over your head as it opens. The process of installing a new garage door consists of multiple steps. 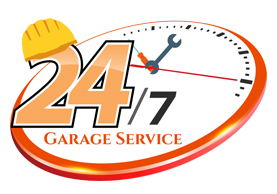 First, you schedule an appointment for one of the handyman garage doors technicians to come out to measure the door and learn more about what type of door you want installed. Then, we either setup an appointment to install a standard door or a custom order door. Sometimes framing and small adjustments must be made. Finally, we make sure the door is fully functional with all its parts working perfectly. We have installed over 4000 doors, have confidence that we can install yours too.